Cosmetic procedures are no longer age, gender or income related. Global trends have led to an increase in men seeking cosmetic enhancement. In fact, of all cosmetic procedures carried out in Australia, around 35% are carried out on men. With aging populations coupled with the increasing retirement age, Waverley Plastic Surgery can help men stay on top of their game and contribute to their health and well being. David Ying enjoys being able to assist his male patients in comfortably discussing and ascertaining their aesthetic goals, whether it be minor non-surgical maintenance through to life transforming body contouring surgery. 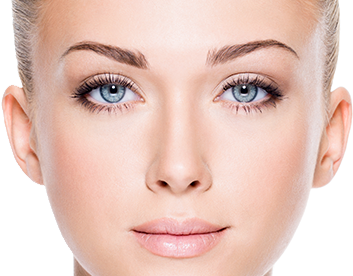 Waverley Plastic Surgery has no typical cosmetic surgery patient, as cosmetic surgery has become an acceptable way for all people requiring expert guidance to look, feel and perform at their best.